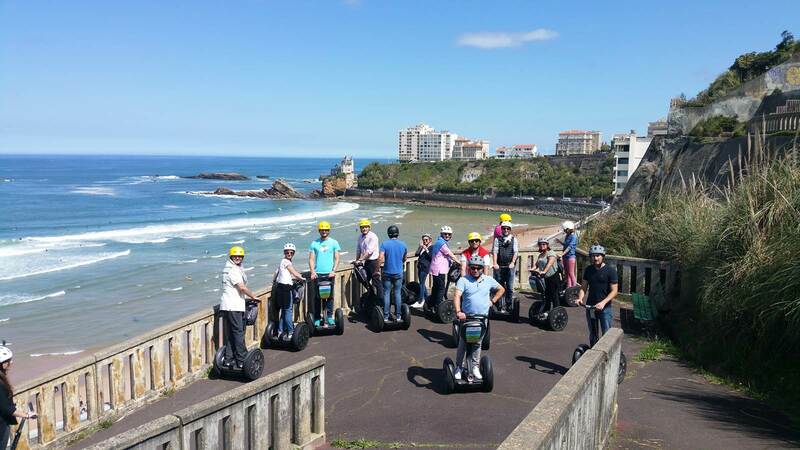 Discover a new exciting way of visiting the French Basque Country! 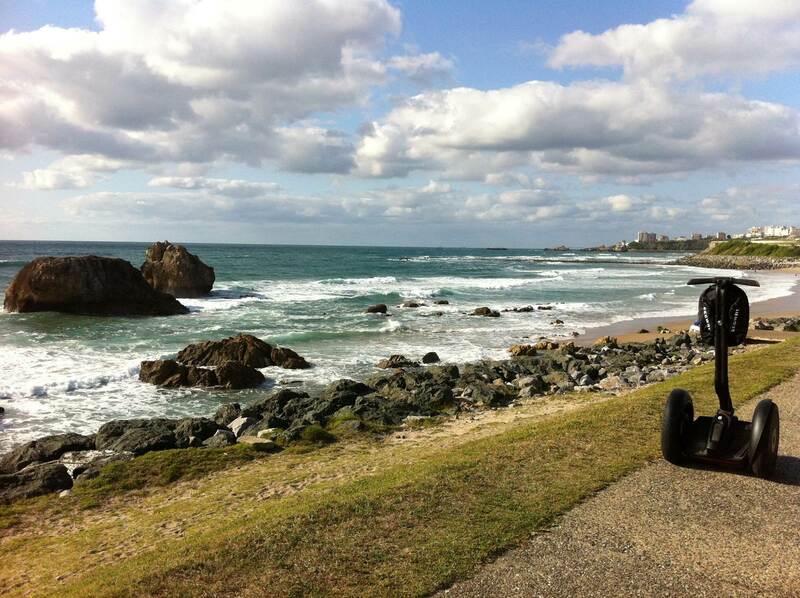 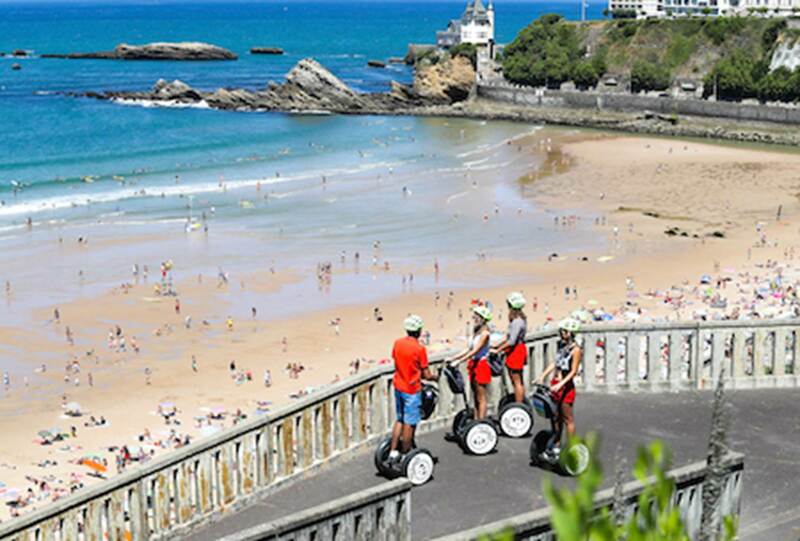 The Mobilboard Côte Basque agency offers you a unique discovery of the French side of the Basque Coast (Anglet, Biarritz, Bayonne) but also of the paths in the forests of Chiberta and Lazaret. 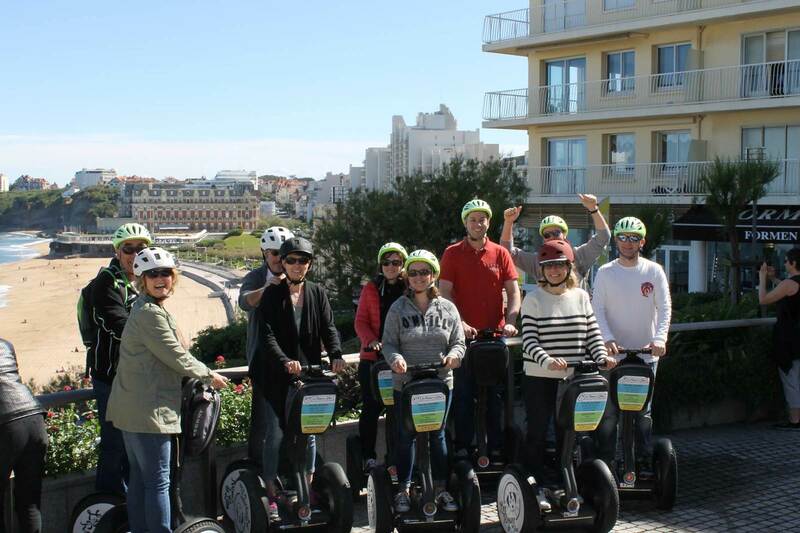 If you are a professional client, use this ecological and original way of transport as an opportunity to promote your company, brand or your events. 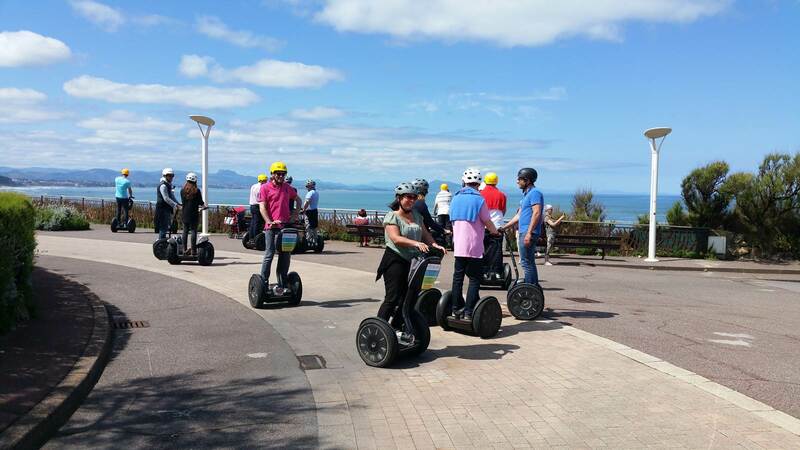 Are you looking for a company trip or a team building activities ideas …? 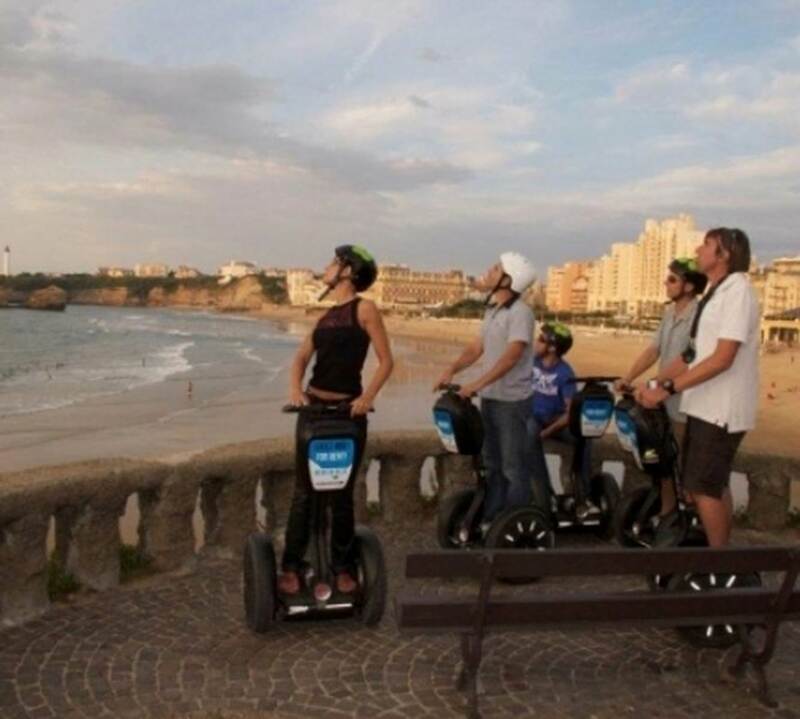 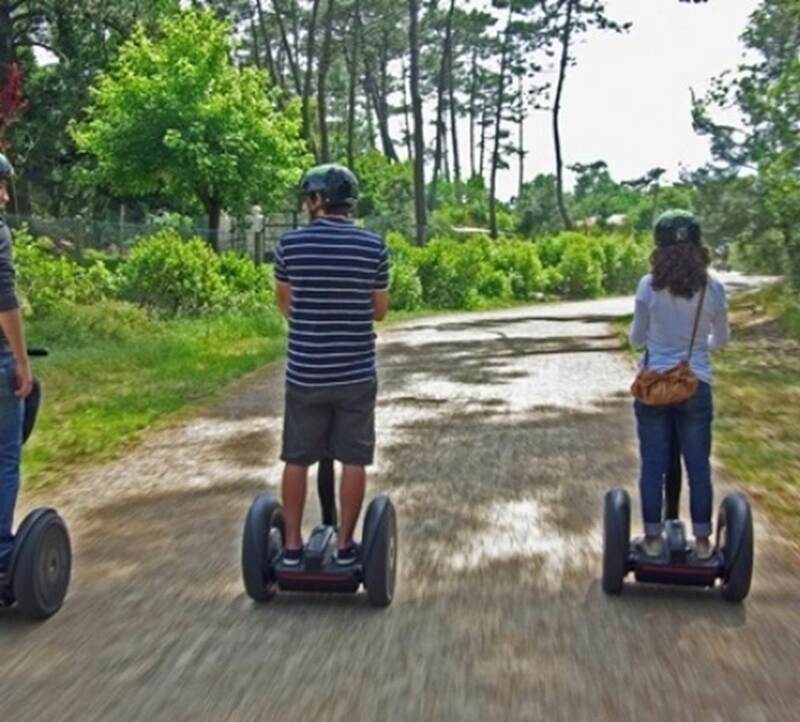 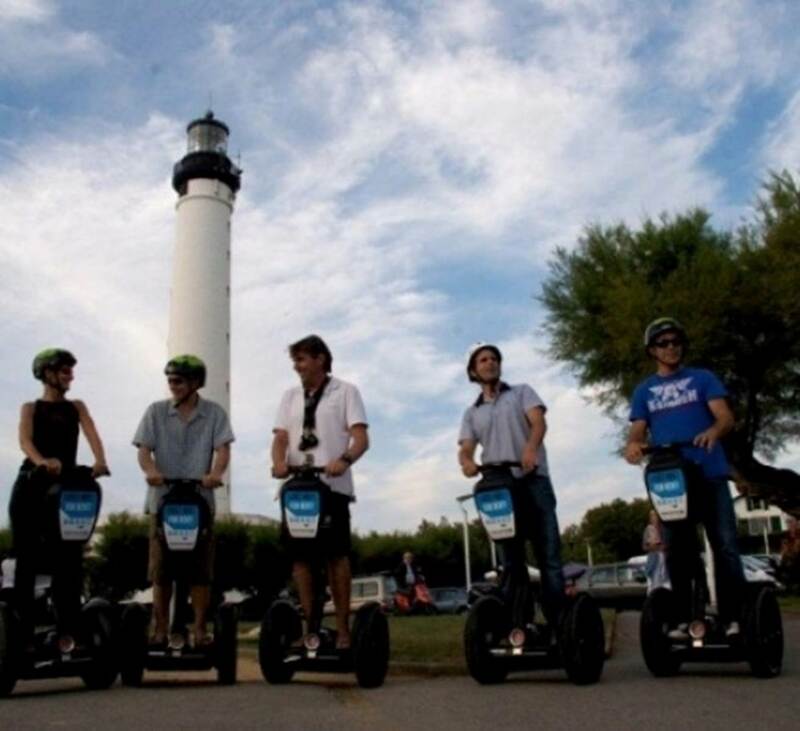 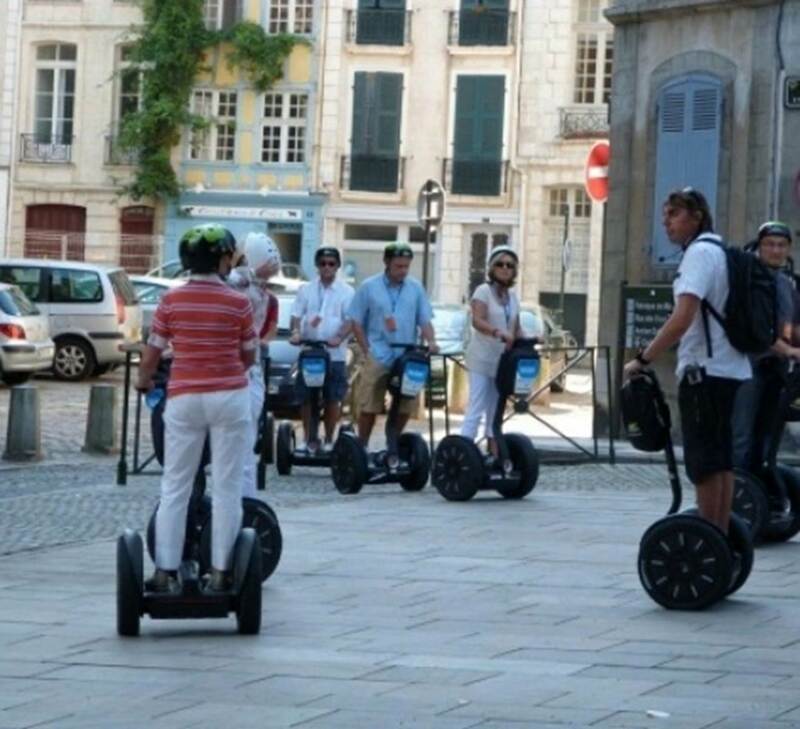 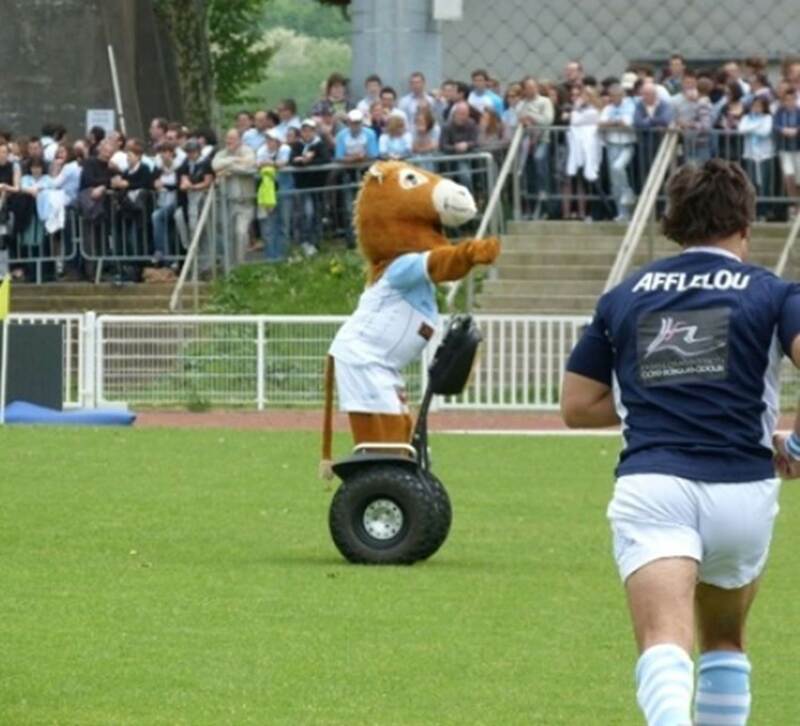 Feel free to contact us for Segway Day or half-day tour "à la carte".